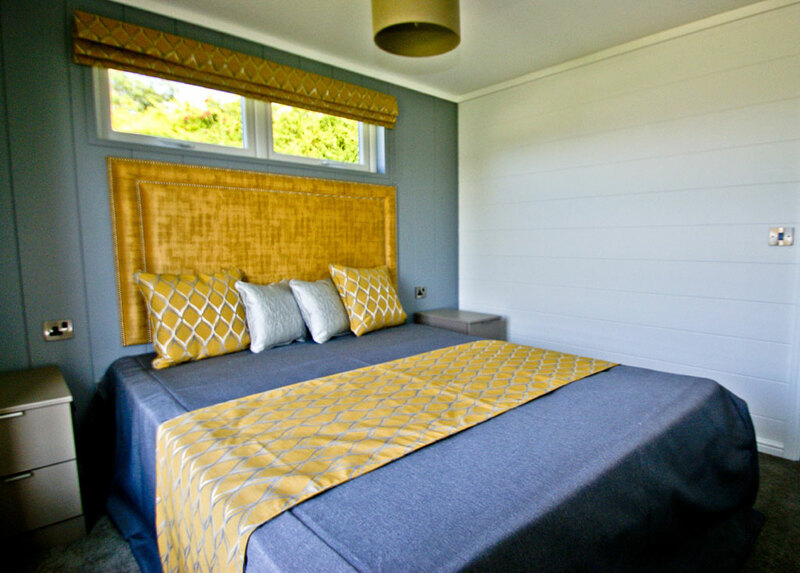 Rent one of our exclusive Lodges for your perfect luxurious holiday or short romantic break. Set within the beautiful Somerset countryside with views of the rolling Mendip hills. 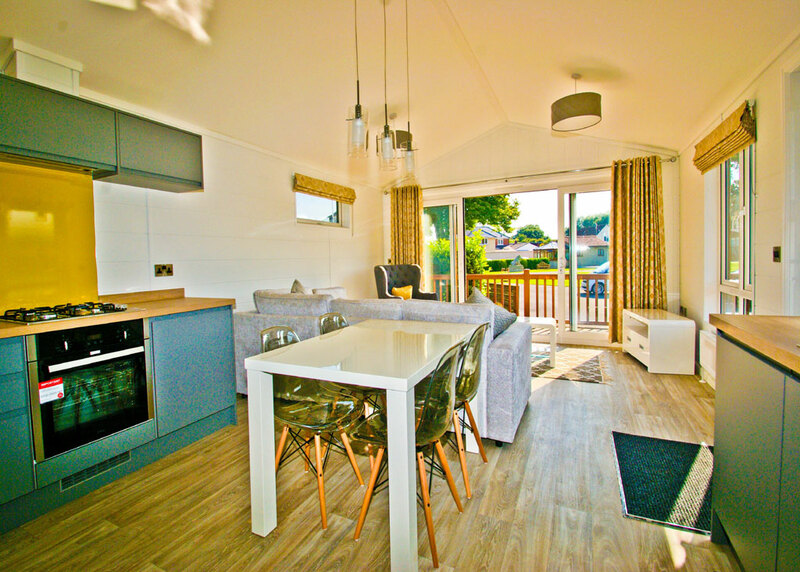 Wells Holiday Park have exclusive lodges for you to put your feet up and relax. 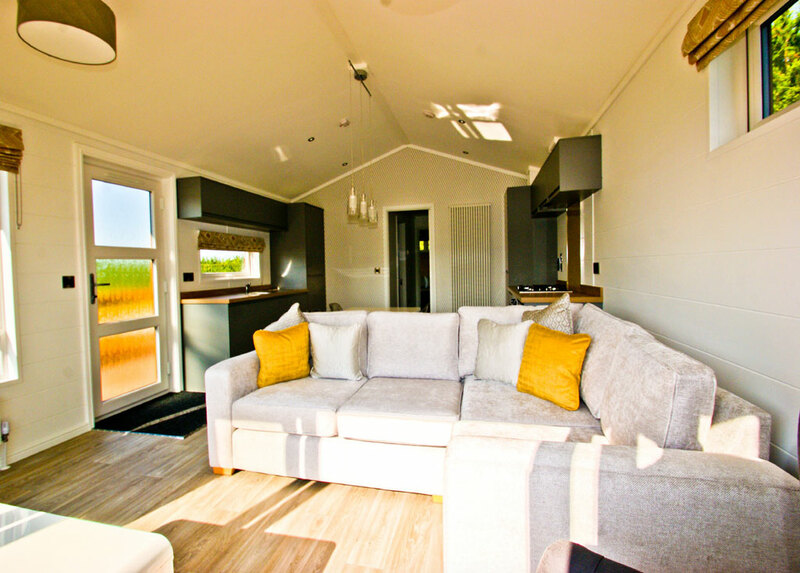 We are a five star plus touring park ideally located within a close walking distance of the historic City of Wells. Where you can enjoy the spectacular Cathedral, Bishops Palace, Wookey Hole with its magical caves, Cheddar Gorge & Caves, Bath, Bristol, Weston-Super-Mare, Glastonbury, Street and the Somerset Levels. All of these wonderful places right on your door step. Please note that Dogs are not allowed in the Lodges.